Nevertheless, there are some points that never go out of style. Such things as crisp writing, brevity and writing about your skills and work experience remain the same. We created several tips that will definitely help you make a resume stand out on the market in 2017 because the competition is still fierce. Keep into Consideration a Resume Format. Though the format isn’t so important as the text of your resume, but some job seekers always pay attention to it. Think about what font to use, because Times New Roman is regarded to be too boring nowadays. It is much better to use sleek and clean fonts. 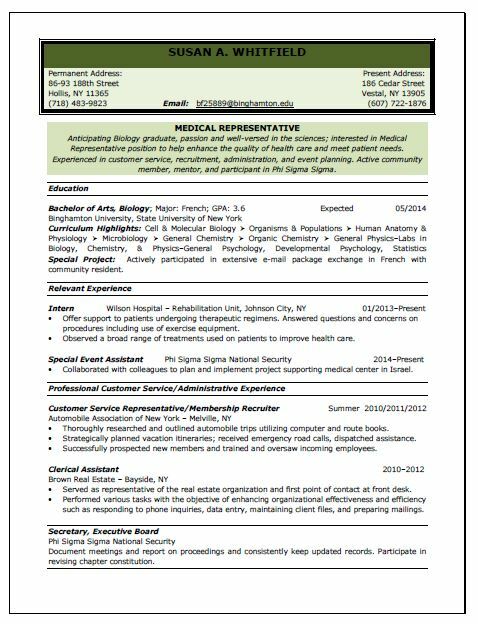 A resume should have a smooth and clear look. So, don’t be afraid of adding a small pop of color. This will help you spice things up. You know that a resume shouldn’t be too long and overwhelmed with extra information. Nevertheless, important information needs to be noticeable. If you are ready to share the examples of your work, point the readers to the places where it is possible to read them. Maybe you have an account on LinkedIn or you have your own website. You also shouldn’t forget about your personal data: phone number and email address. In 2017, it is much better to have a Gmail address. Your primary objective is to catch the attention of the hiring manager. To do this, you need to emphasize the skill sets. This is of prime importance because job recruiters use special software to scan the resume database. As a rule, they do this through the use of various keywords. So, if you want to be in the “yes” pile, you need to identify necessary phrases from the job posting and use them in your resume. Applying for a job position in 2017, don’t forget to control the timeline. It means that you should omit your personal experience which dates back more than 8-10 years ago. Graduation dates aren’t important as well. If you have no experience but really want to get this job position, there is no sense to ask a hiring manager to excuse you because of the fact that you are too young or too old. You just need to remember one simple rule – your resume is a document where you indicate your relevant work history. There are lots of resume types and about each of them, we’ll talk in our next reviews. Yet still, depending on the job position, you need to choose different resume types. So, applying for a job in 2017, choose only correct resume style. 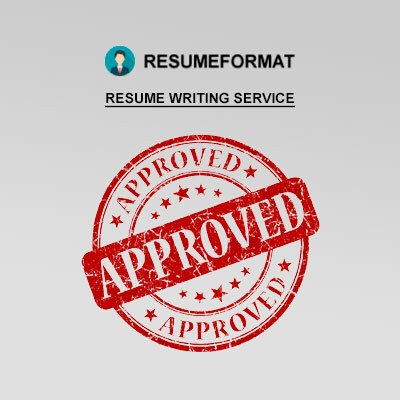 If you have no idea how to deal with resumes in 2017, welcome to our portal ResumeFormat2015. Our experienced writers can help you create a modern resume which will comply with your demands and the demands of your recruiters.